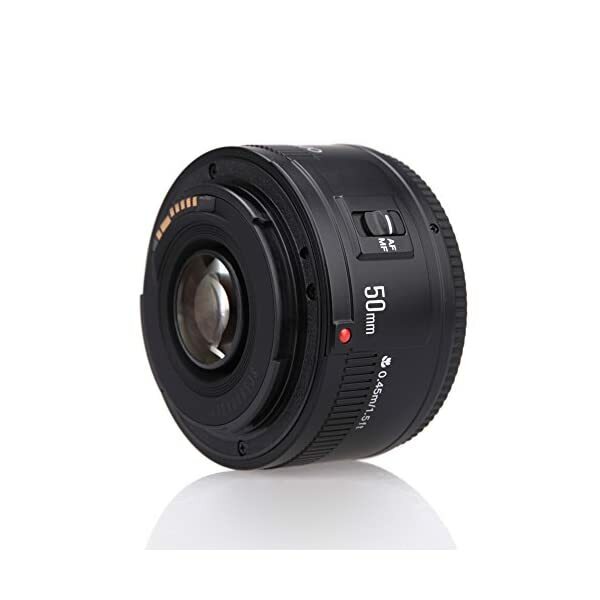 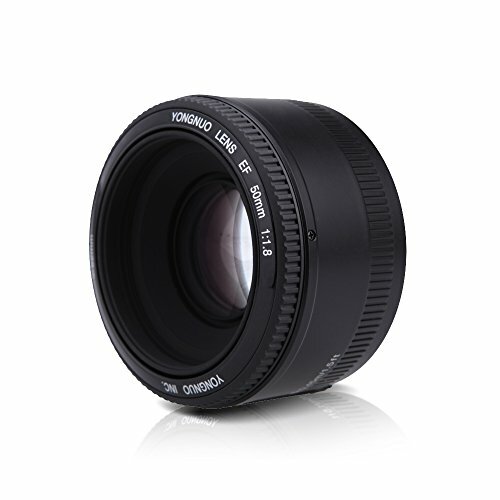 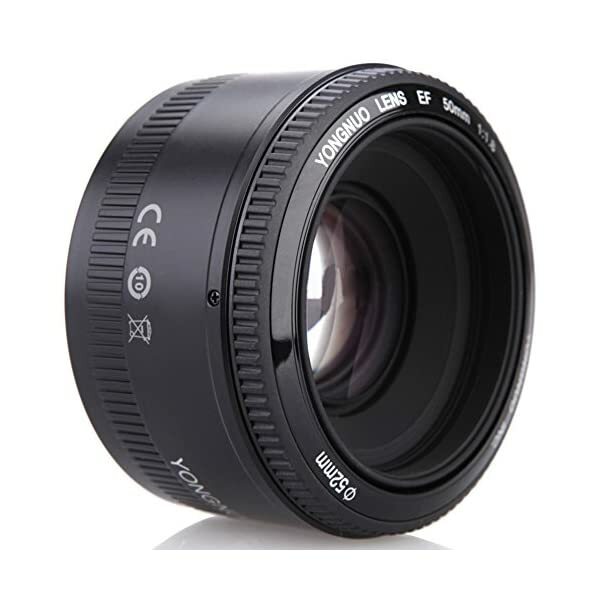 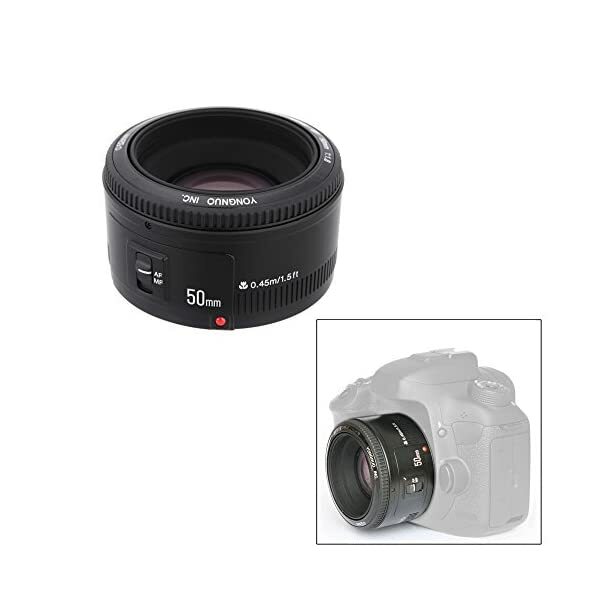 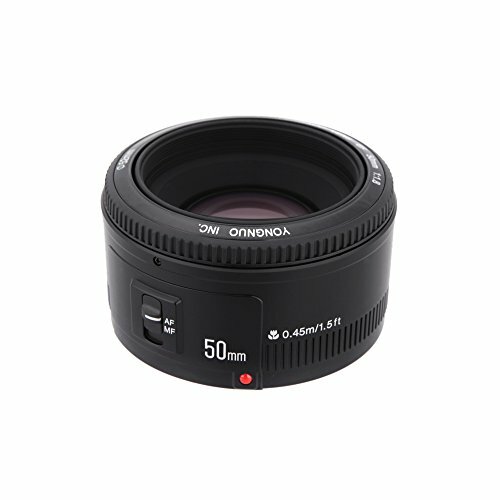 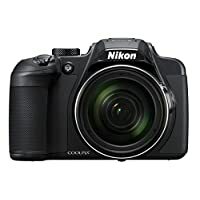 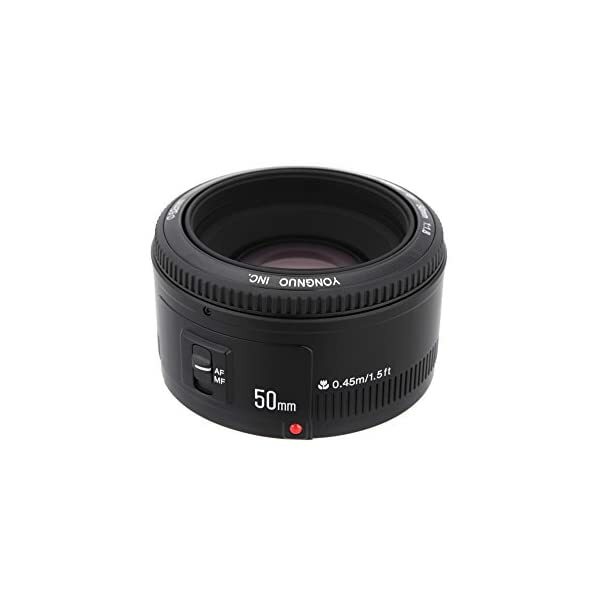 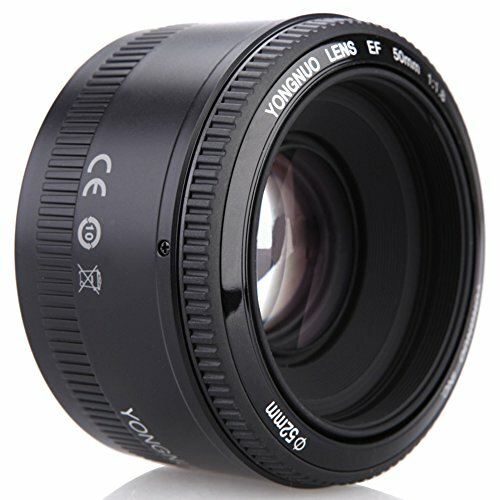 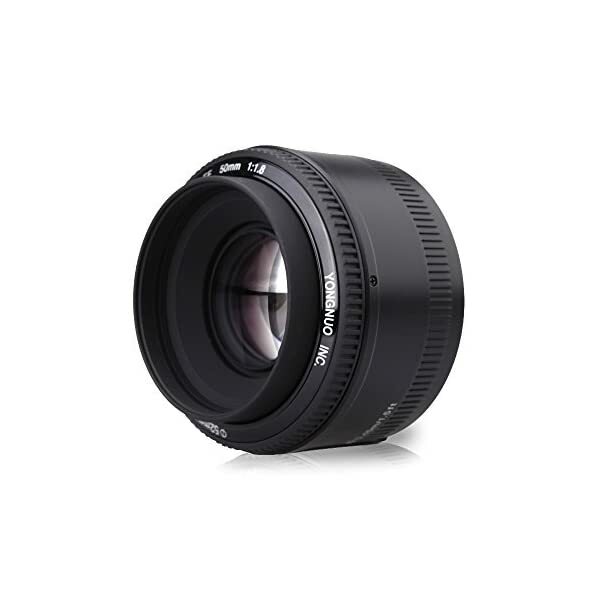 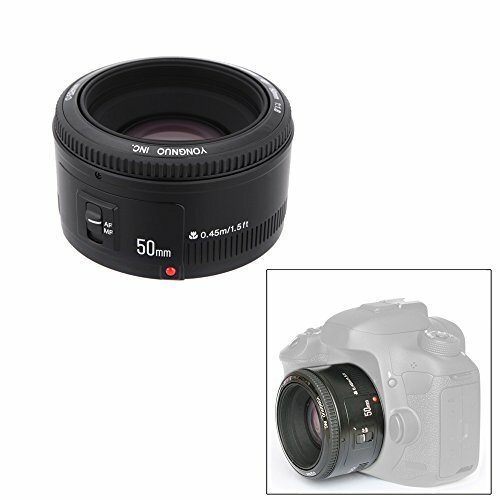 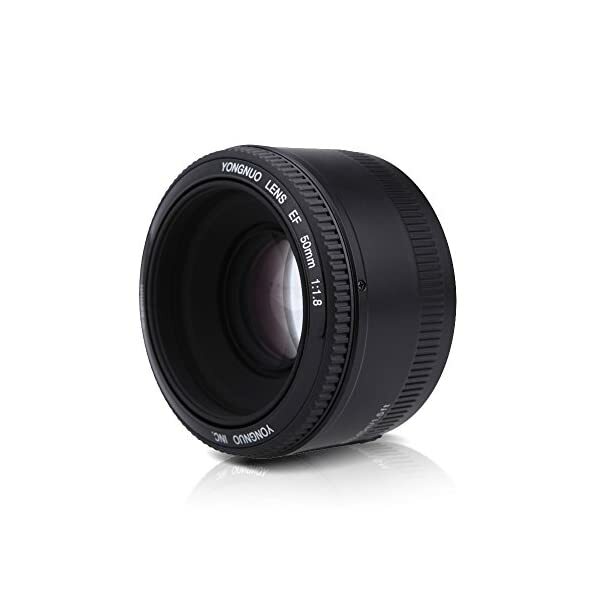 Yongnuo Lens EF 50mm 1.8 for Canon is a 50mm auto fucus lens for creative, art and beauty photography. 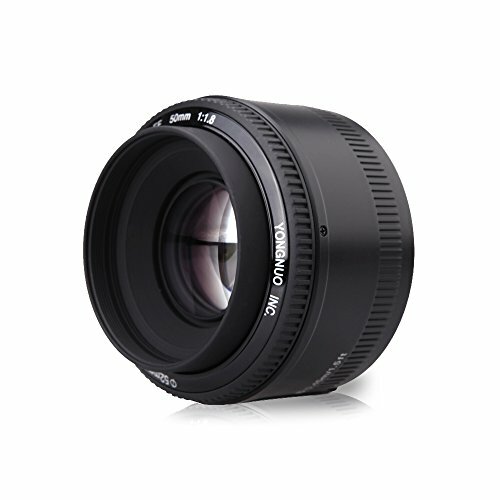 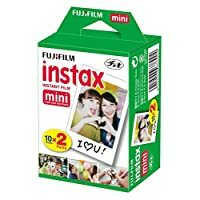 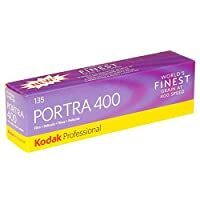 The wide aperture of 1.8 enables a shallow dept of field. 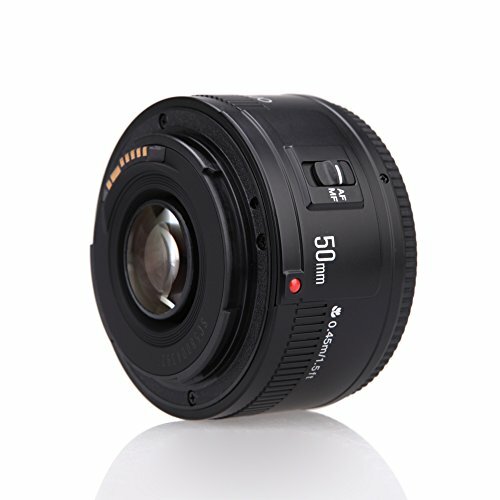 F1.8 large aperture,virtual background,which makes photography with more fun.